...with great love! Today's video tutorial shows how to create this set of stunning tags with Military Rust Paste + Sparks Acrylic Paints! 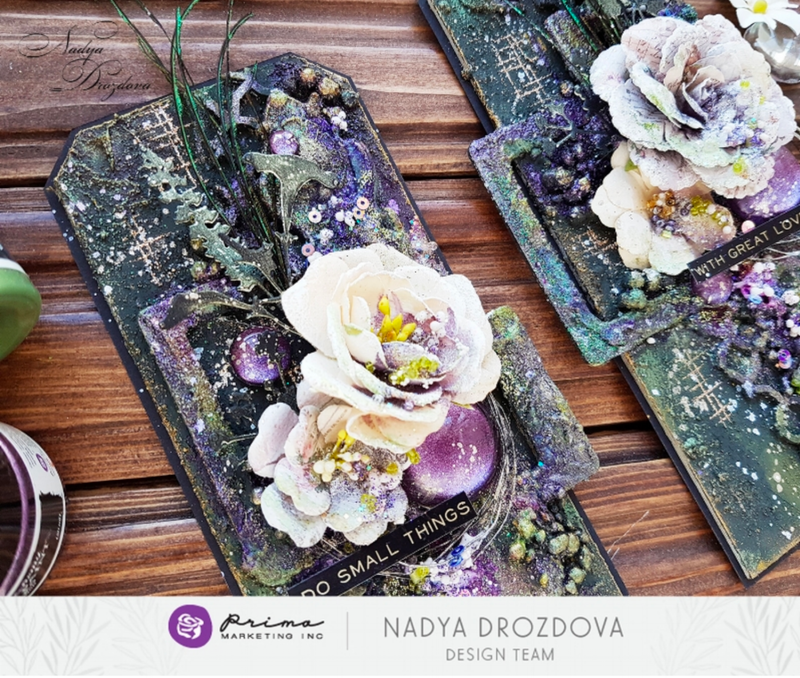 Nadya is a mixed-media wonder and she shares tips and techniques to help create beautiful texture and color in her video below. How beautiful are these tags? If you watched the video what was one thing you learned? We would love to know!